IXO Museum 1/43. 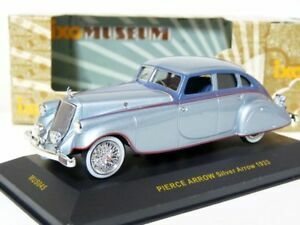 Pierce-Arrow Silver Arrow. Beautiful car. Better looking than I expected. No complain's.